Are You an RN or NP? Participants Needed! We received this request to help a doctoral student in psychology conduct her dissertation study on Nurses attitudes toward transgender individuals. Perhaps you can take a few minutes and help her? 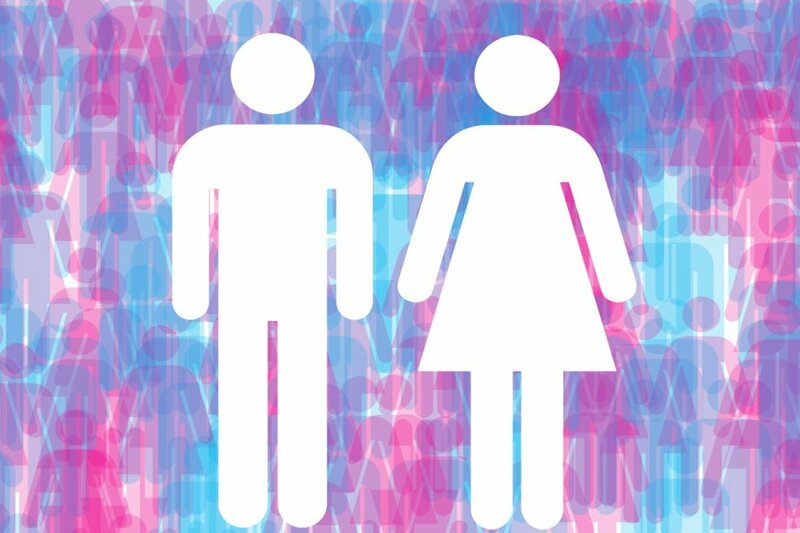 I am conducting a study of attitudes toward transgender individuals, an important area of research to understand how to improve transgender healthcare. Interested participants are willing to take an anonymous, brief online assessment of attitudes and answer questions regarding feelings toward transgender individuals and clinical experiences.